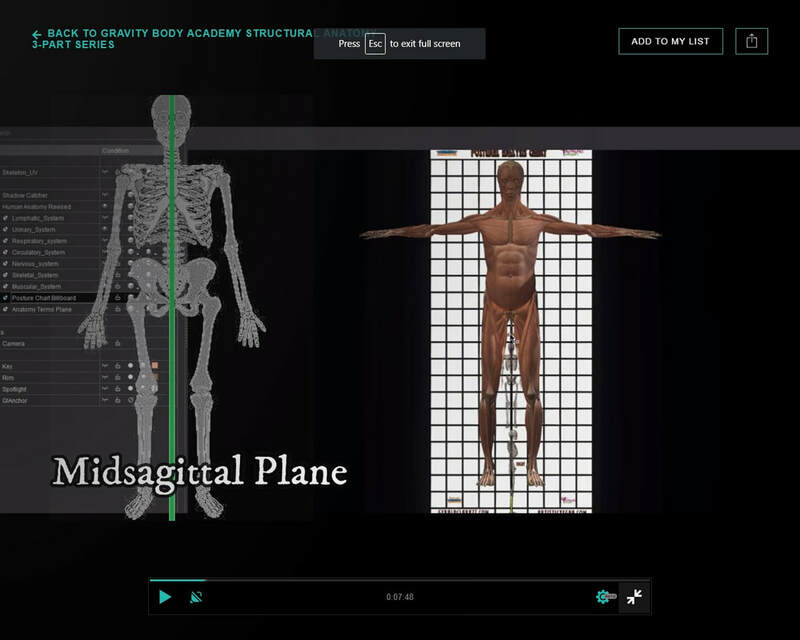 Join students from around the world enrolled in Gravity Body Academy! Ignite the Inner Healer in you! 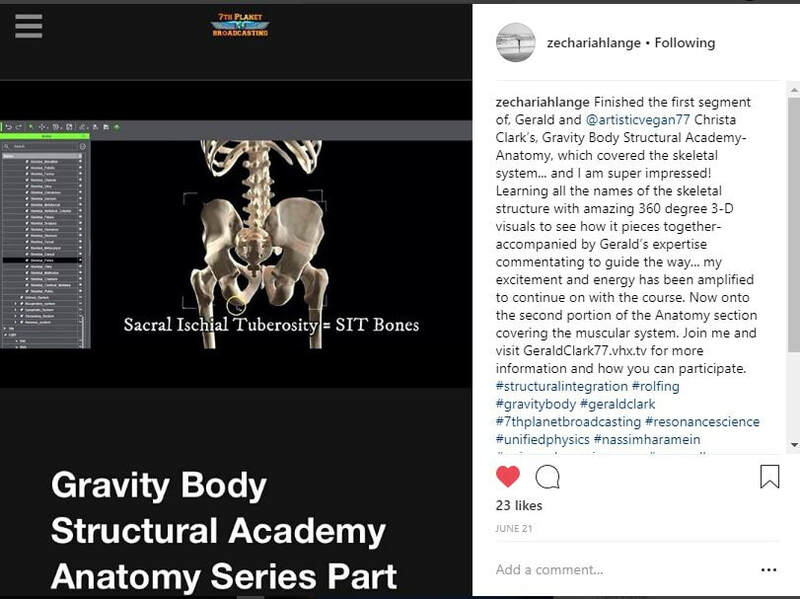 Become a Gravity Body Academy Certified Structural Integrator. Join anytime, anywhere. 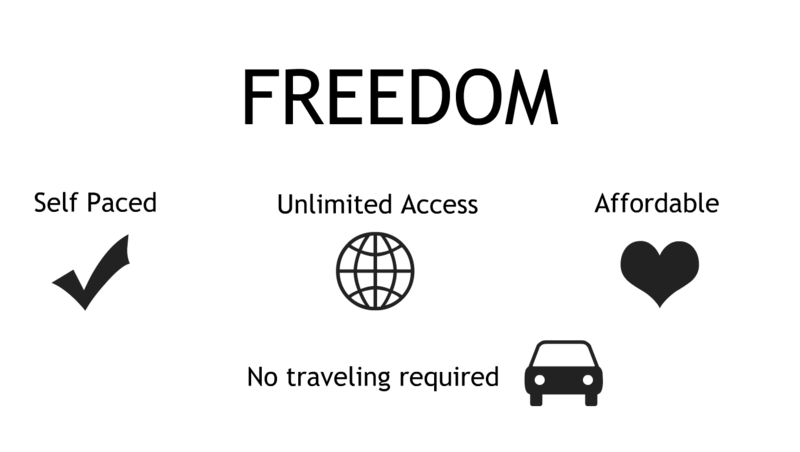 Learn in the comfort of your home at your own pace. 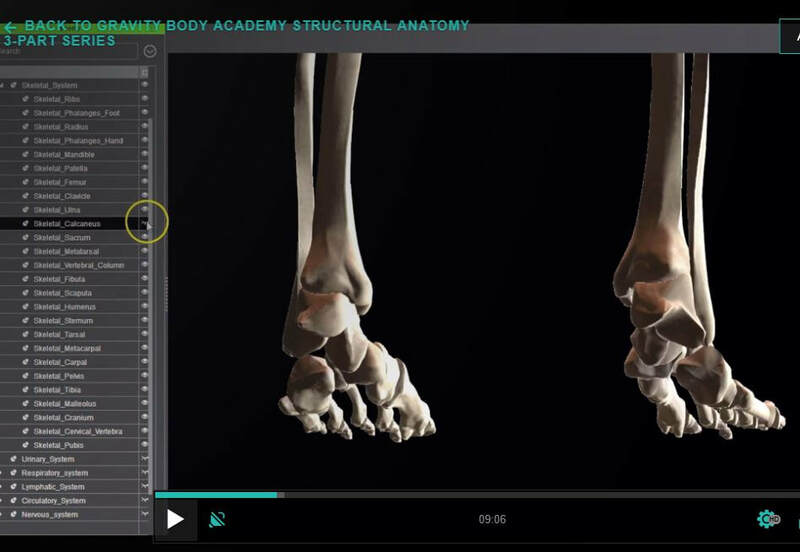 Learn Anatomy and Physiology in a Brand New 3D Model with state of the art presentation. Learn ​the "10-Series" by founder Ida P. Rolf with unique insight from Gerald Clark & Christa Clark. Understand the basic concepts and tools you need to open a practice and see clients. 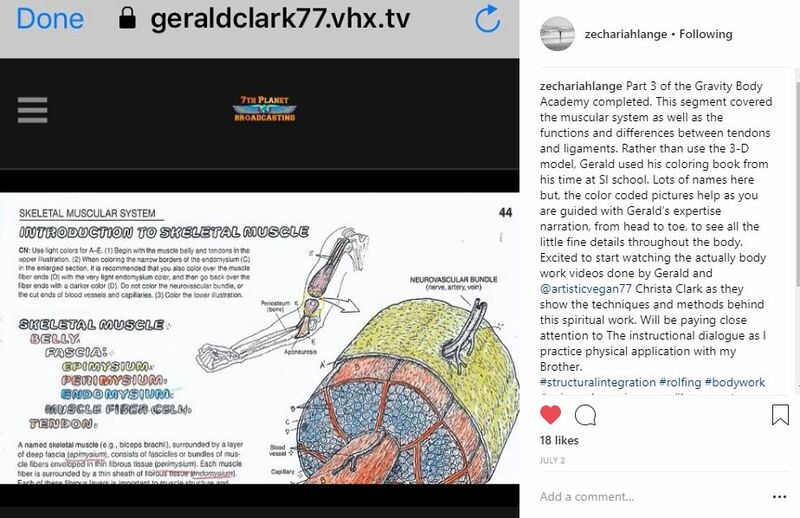 ​Gerald Clark takes you a state-of-the-art journey of the human body in new 3D CGI Animation where layers of the human body can be explored like never before. 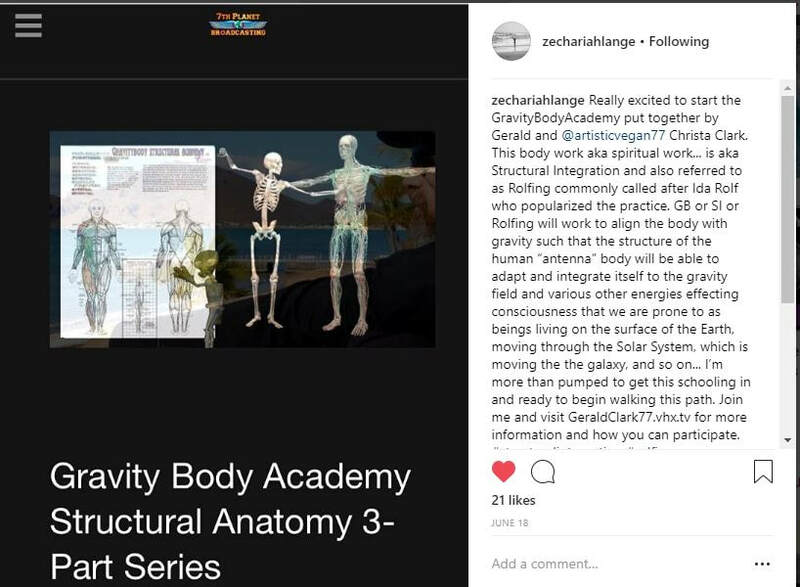 Students are already raving about how easy it is to learn! Anatomy has never been more enjoyable to learn. A full one-two hour+ session is provided with detailed instruction by Gerald Clark for each of the 10-series. In addition, Christa Clark has a supplemental video for a different perspective and viewpoint. Often including added CGI and multiple camera angles, this is an interactive online experience. We take the approach of working with clients and not on them. This personalized learning methodology will assist in tapping into your own personal methods allowing for intuitive touch. Have you ever wanted to be a holistic healthcare practitioner? The healing art of Structural Integration is highly powerful. Unleash the power within you and others.